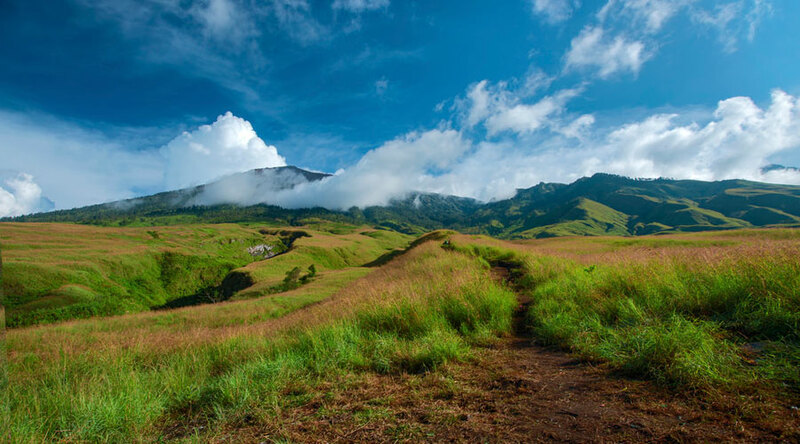 Starting from the Sembalun regions, we are greeted by the Savannas along 6 kilometers. 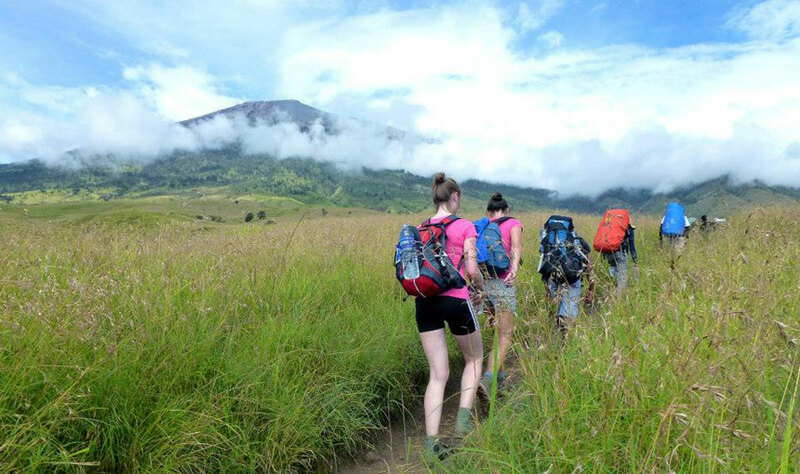 Starting point from the Sembalun Lawang regions, we are greeted by the Savannas along 6 kilometers. Another challenging trail you need to get through is here. 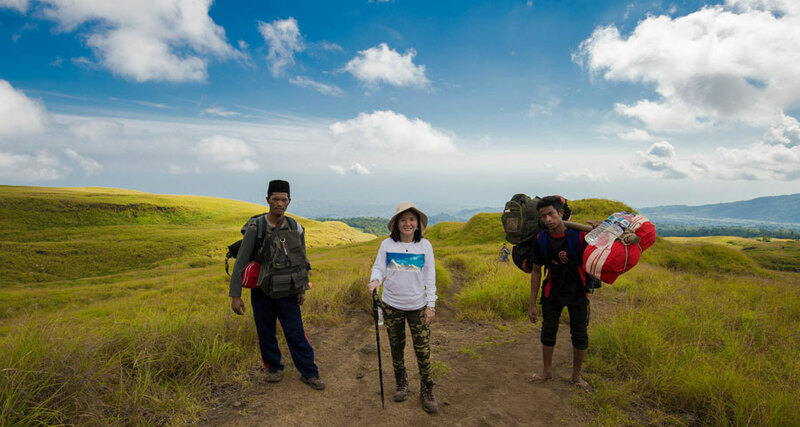 People name it “The seven hills of regret” means that you’ll be too late to feel regret since you have gone that far and it felt like never ending. You have no choice but keep moving forward. Seriously. 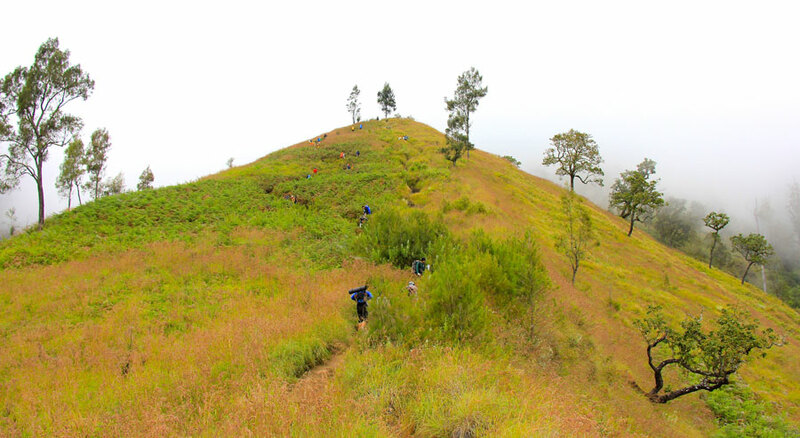 There are around seven hills which ascents brutally. Each hill promises you a fake hope of the top. It is pretty much identical but may be sevenfold in distance. You did not count the hills exactly. but it’s kind of many. 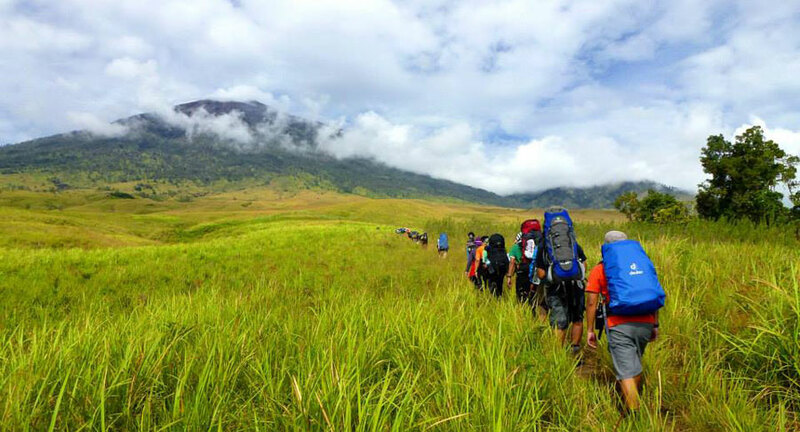 No worries, you’ll be entertained by the natural charms all the way up the hills. The only obstacle is that you’ll too tired to get your camera ready (DSLR for instance). Truly challenge.